It can be difficult to decide whether to buy a used car from an individual or from an auto dealer in O’Fallon. Of course you want the best price but purchasing from an unknown person can be misleading. That individual just wants the money, most of the time, and is often an unreliable source for valuable information about the car you want to buy. Apply as much of a down payment as you are able so that you will finance less money. This can save you thousands over the term of the financing. Know the Blue Book value of the auto you want to buy, whether Fords or pre-owned Acura cars for sale are most appealingO. Discuss its market value (mileage, year, condition, desirability) with the salesperson in order to acquire a great used car for an affordable price. Compare your car choice with identical models one year newer or older to ensure the most prosperous deal for you. 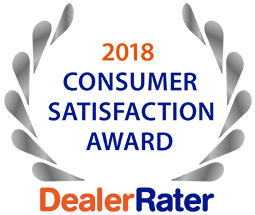 Utilizing the services of a dealership provides convenience, added warranties, probable return policy and a wide selection of autos from which to choose. 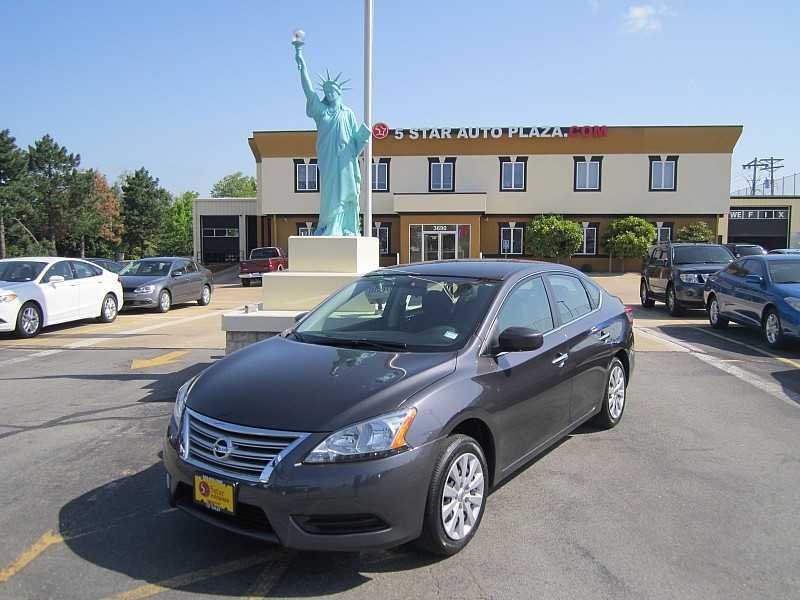 Browse the inventory at 5 Star Auto Plaza, a long-standing, dependable auto dealer in O’Fallon. Inquire about our available financing options by calling (636)940-7600.